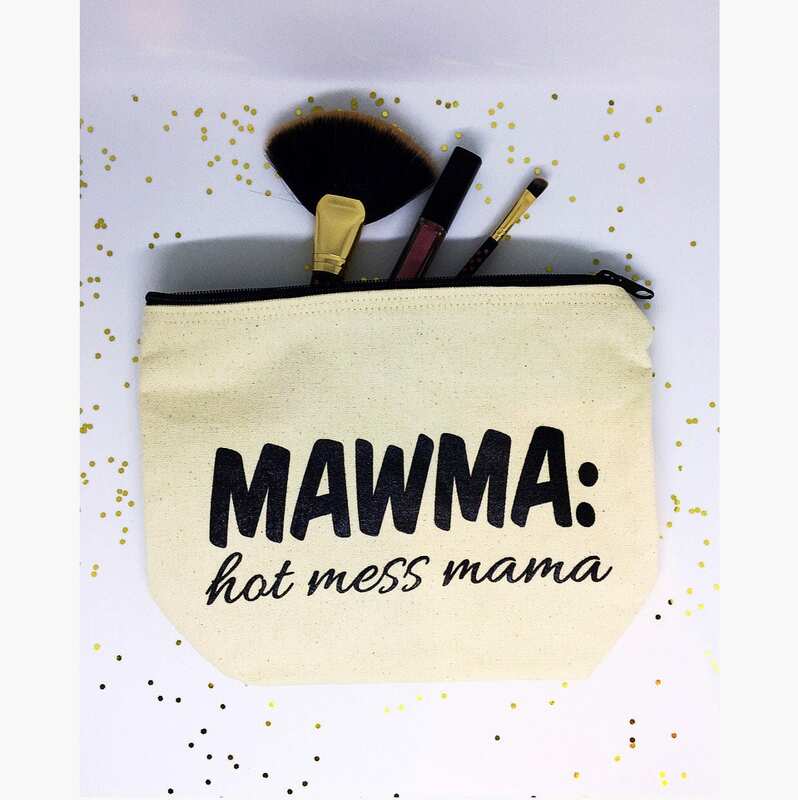 This graphic canvas pouch is the cutest! 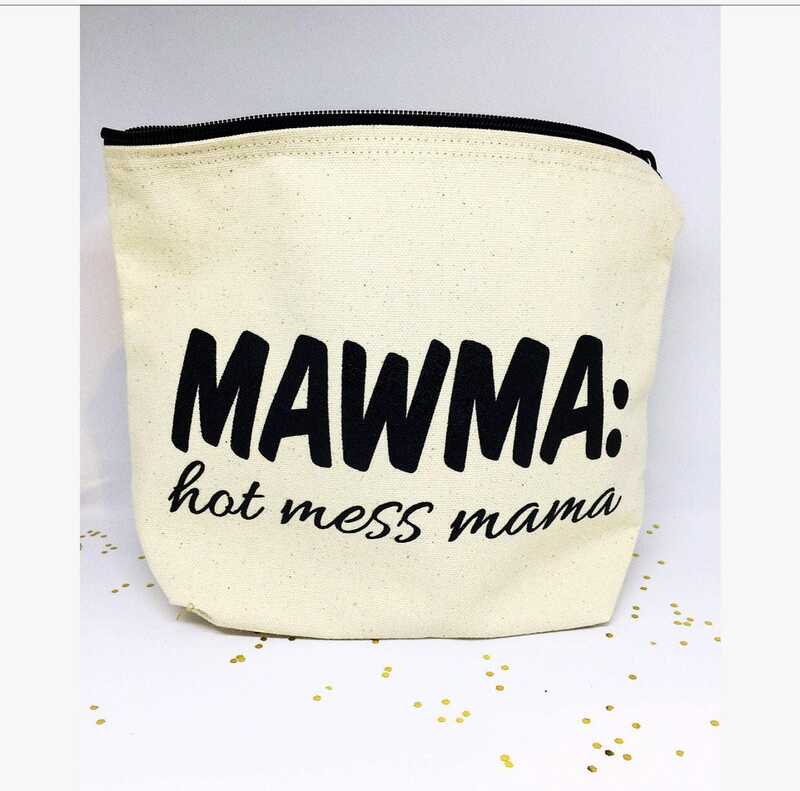 With a wide zippered closure this pouch can hold everything from toiletries and makeup to desk supplies and small tools. This bag was a perfect baby shower gift for my mother to be friend!! She loved it! Great quality!